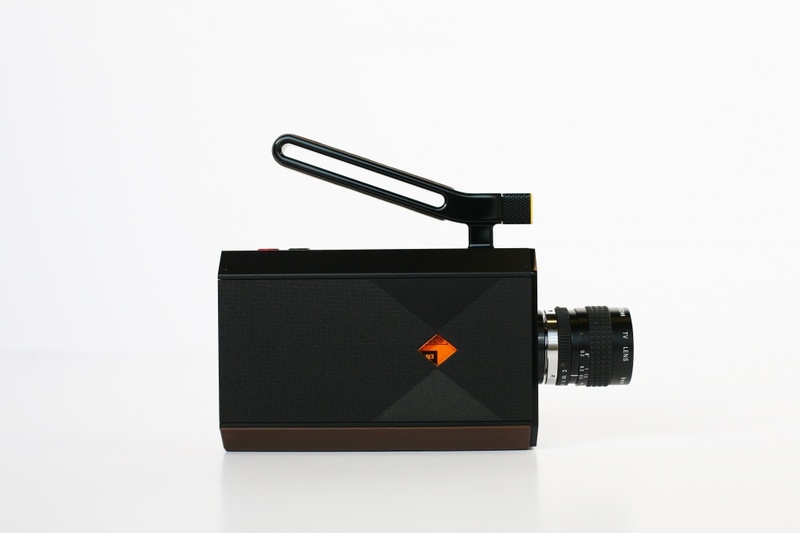 The tech company has worked with designer Yves Béhar to design an up-to-date version of the classic analogue Kodak Super 8 camera which merges qualities of film and digital. Kodak has launched a new version of its 1965 Super 8 professional film camera, with the aim of combining the classical craft of filmmaking with digital. The technology company has worked with designer Yves Béhar, founder of consultancy Fuseproject, and Hollywood film producers to bring back the analogue camera, now with digital functions. Kodak says it decided to bring back the film camera because “there are some moments that digital just can’t deliver – it doesn’t have the incomparable depth and beauty of film”. 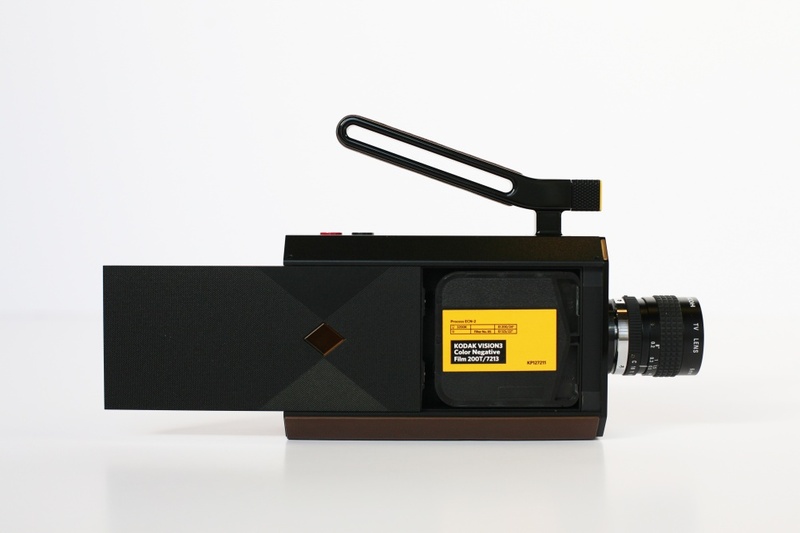 The new and improved Super 8 was launched at this year’s Consumer Electronics Show (CES), and is being described by Kodak as “the next generation of film cameras for a new generation of creators”. Kodak aims for the camera to be both a tool for “artists and professionals, and amateurs”, it says. 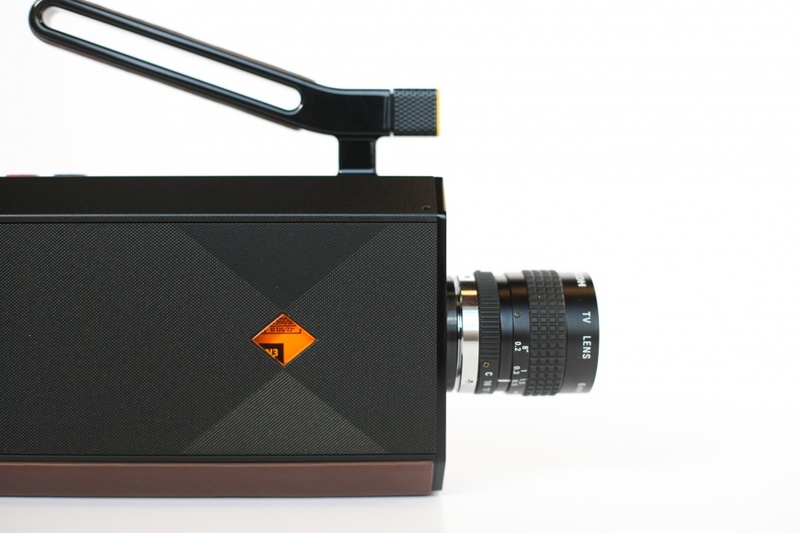 Béhar was briefed with ensuring the new Kodak Super 8 camera design “echoes the look and feel” of the original, “while adding a modern sensibility”, says Kodak. 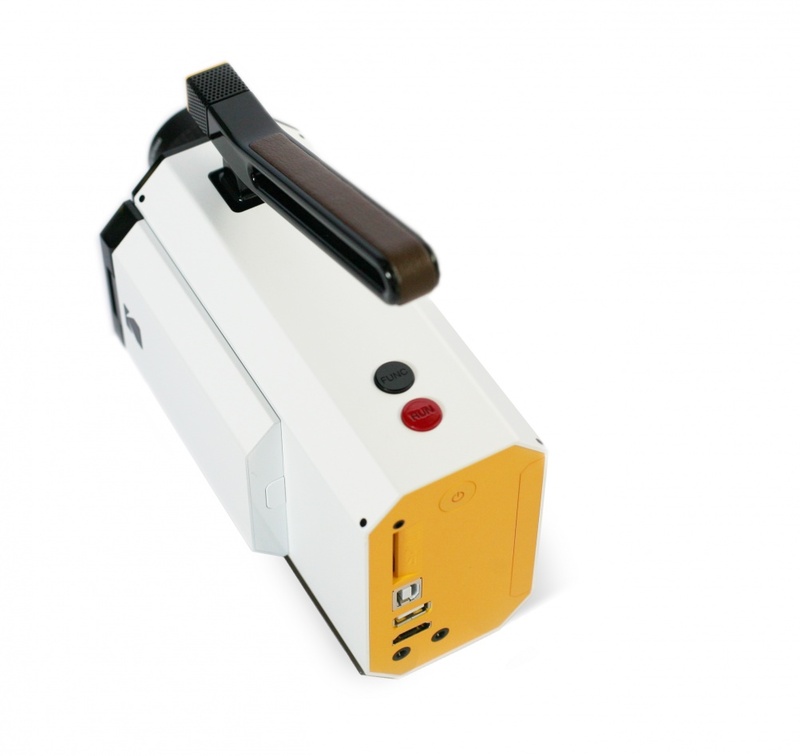 Béhar says: “Kodak has always represented innovation that is approachable, while delivering the craft of filmmaking. Our design aspires to express both these ideals. 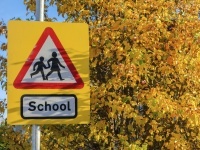 While the camera records on film, users will be able to purchase a digital transfer, allowing them to access scans on the cloud, then edit and share them. It will also include an integrated microphone, a digital viewfinder, the ability to connect to other electronic devices, and a leather, “pistol grip” handle for comfort. The device will be made of metal, and finished with black and bone china. Alongside the new camera, Kodak has also introduced post-production and film development tools, which will accompany the new gadget. 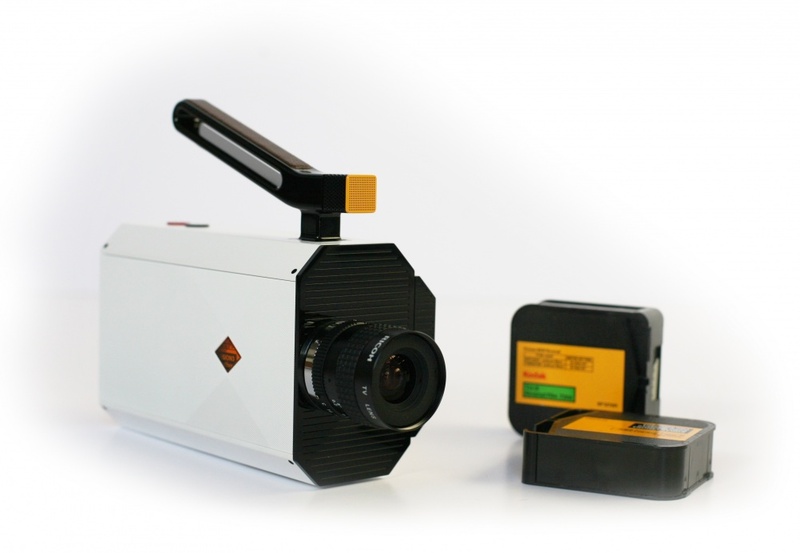 The prototype Kodak Super 8 can be seen at this year’s CES, where visitors can shoot their own footage and watch home videos from Kodak. 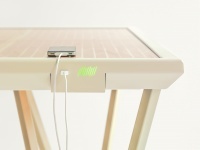 It is expected to launch in autumn of this year, according to the company. A final price is yet to be announced.